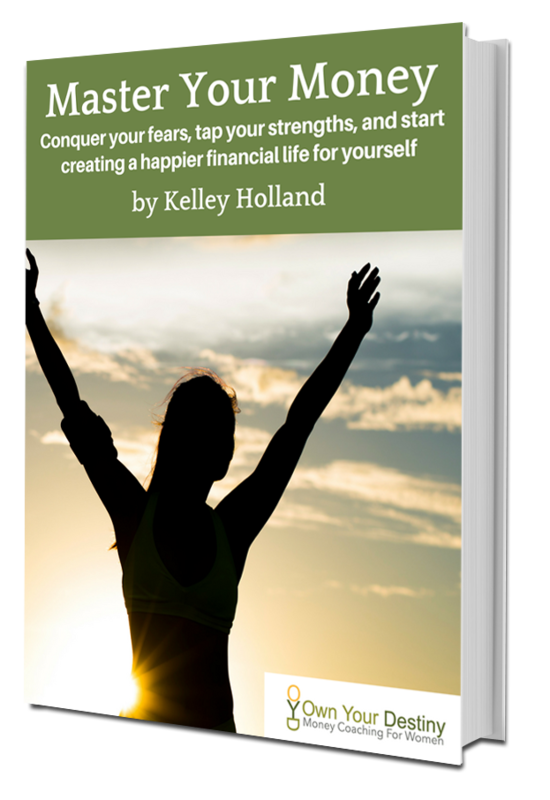 Conquer your fears, tap your strengths, and start creating a happier financial life for yourself. PLEASE NOTE: If you do not see your download link within 15 minutes, please check your SPAM folder. Thank you!